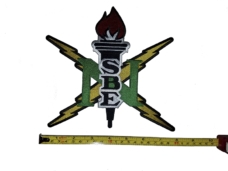 Ideal for a sweatshirt or jacket this Large NSBE Logo is a perfect fit. 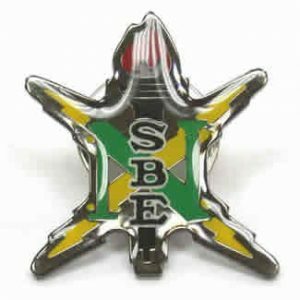 It has an iron-on backing that is easy to place on any garment. 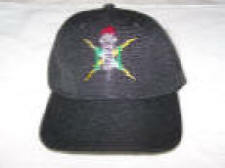 Plain pro baseball cap with a Velcro strap. 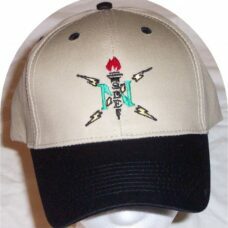 The pro baseball cap is a quality cap made with quality materials. 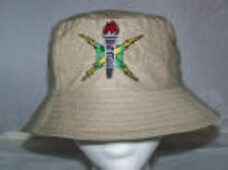 Solid baseball cap. 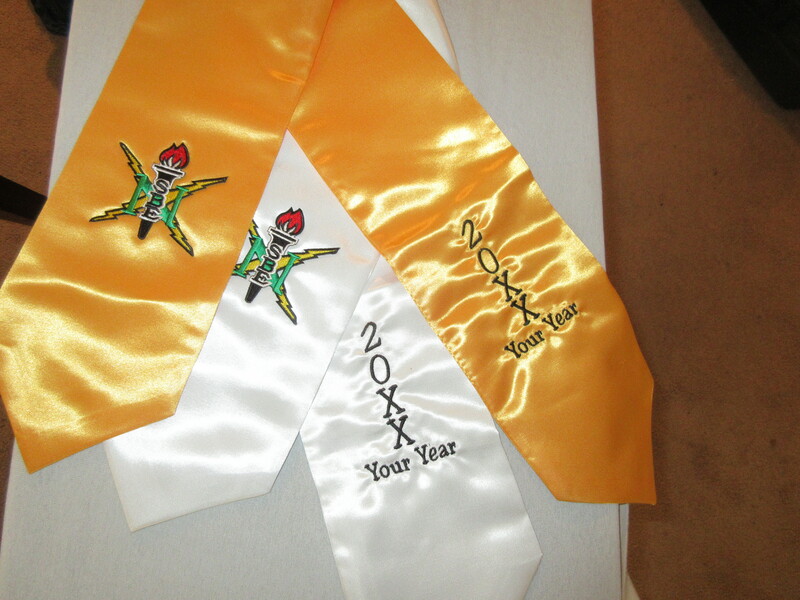 TYPICALLY EACH STOLE IS MADE TO ORDER. PLEASE ALLOW 2 WEEKS FOR DELIVERY. 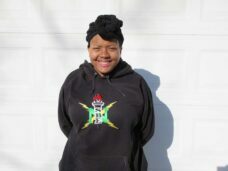 • Approximately 28 inches from seam to point, which hangs down to just above the waist on a person of average height. 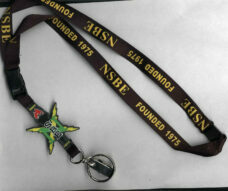 Our NSBE Lanyards are made of high sheet woven nylon strapping. 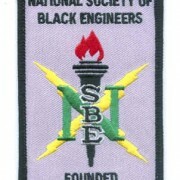 Screen printed with NSBE and the Founders date. Safety breakaway, detachable key strap, bulldog clip for use with IDs, split ring for keys, and accessory rope for cell phone or personal item. – Clear epoxy covers the pin, which will keep it SPARKLING & SHARP! Finally it is here!! 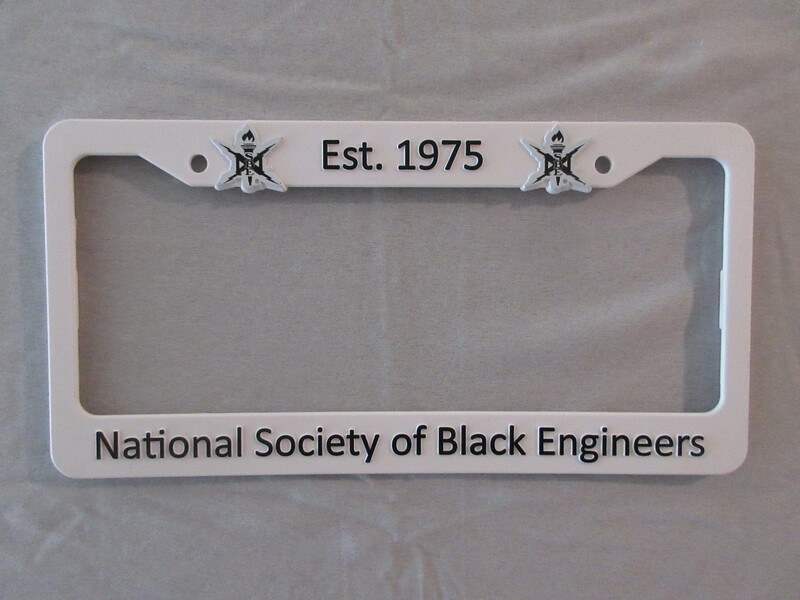 The NSBE License Plate Frame. 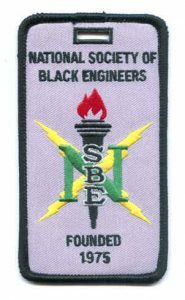 Made of white plastic and distinctive black lettering this item is a must for every driving NSBE member. 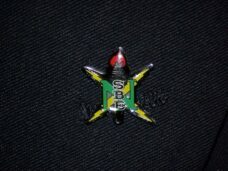 Our NSBE luggage tags are heavy duty with full embroideries on twill backgrounds. 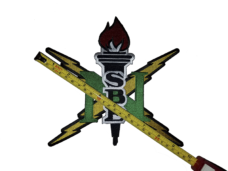 They measure 4 1/2″ x 2 1/2″. Each tag has a strong vinyl I.D. 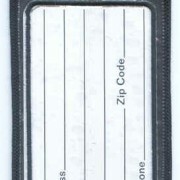 window pocket on the back for your business card or other identification. 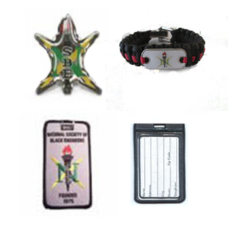 A luggage tag strap cord is provided with every luggage tag purchased. These are priced so everyone will want several. 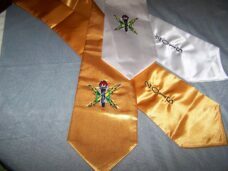 A great gift for alumni and back to school to be used on luggage, lap top cases, trunks, athletic bags, and backpacks. 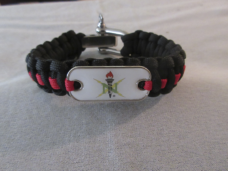 Be the first in your chapter to own a NSBE Paracord Bracelet. 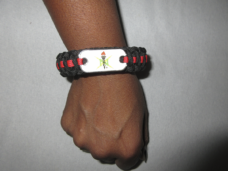 This two colored item is made from the very durable paracord and has an adjustable clasp. 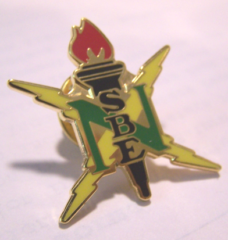 The NSBE logo in on a silver metal charm and protected with an epoxy dome. 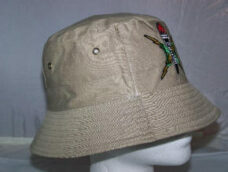 This is another great unisex item. 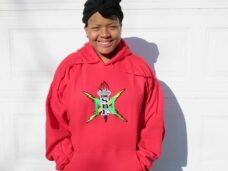 The SuperPac is only $20.00 ! 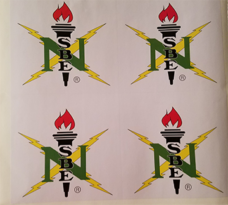 These durable vinyl sticker are a great way to show your NSBE pride. They a 6 in x 6 in and will stick to anything. 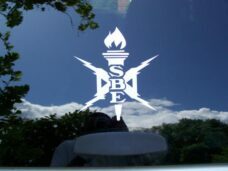 These vinyl window clings are great for identifing your membership in NSBE. These white designs really stand out on tinted windows!